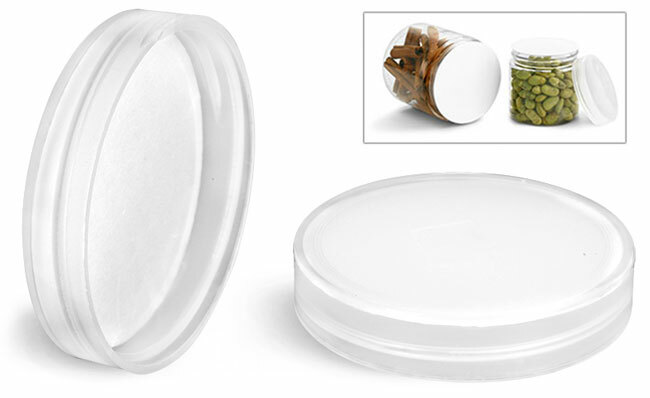 The natural smooth polypropylene caps include PS22 plain (no printing) liners. The PS22 liner is a pressure sensitive liner that adheres to the container once the closure is securely screwed on. 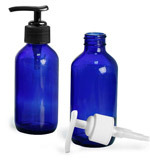 When the plastic caps are removed, the seal remains on the container and can be removed by easily peeling off. 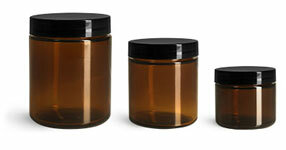 As always, be sure to test all cap and container options with your products for proper compatibility.